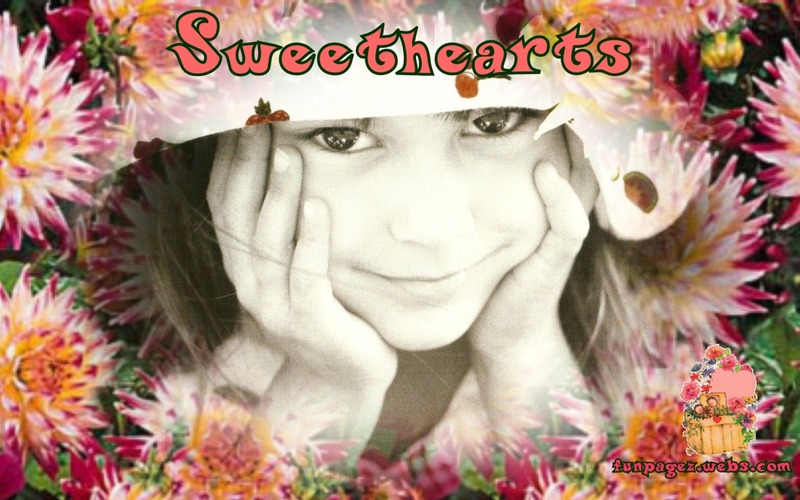 Sweethearts is a new addition to Mardi's Amazing Funpagez! I will be adding more Sweetheart images soon! I have a collection of Sweetheart wallpapers you can use for Free! More Kids and Babies Wallpapers HERE!